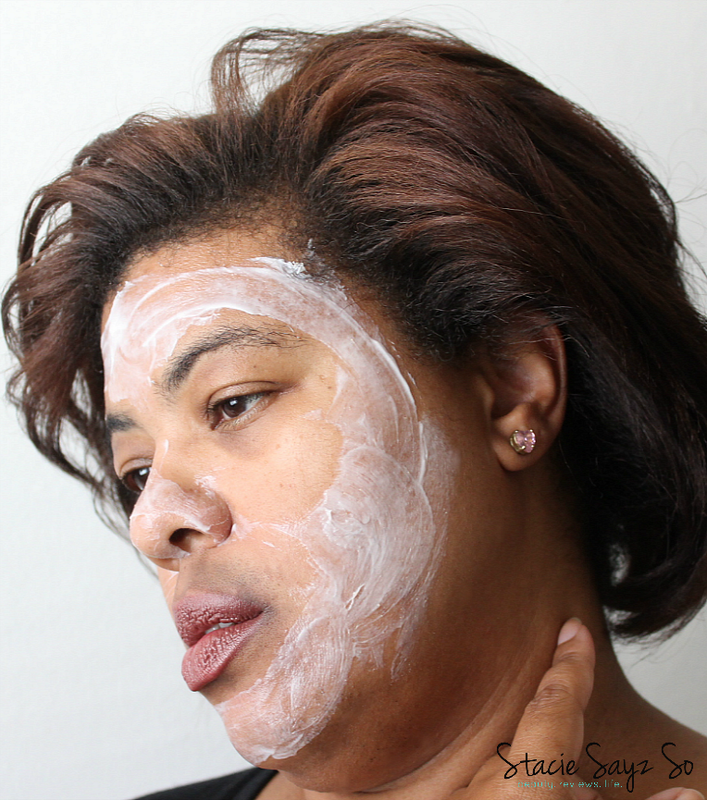 As we age, our facial skin needs to be exfoliated more. Women especially, need to use products that will get rid of dull, old skin cells. 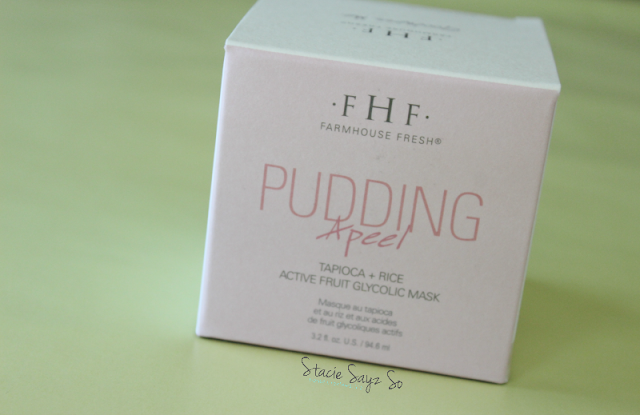 Introducing Farm House Fresh Pudding Apeel, a dessert mask for your face. I received a press sample to try out and share my opinion on it. Tapioca for silky feeling skin. Green tea and honeysuckle extracts help soothe irritations. Pudding Apeel has a nice, thick texture that is very pudding like. It has a sweet but mellow custard type of scent. It dries very quick after you put it on. My skin is very sensitive and it did burn when I applied it to my cheek area and I had to wipe it off. (See above picture). I let this sit on my face for less than five minutes. I did notice results right away. My skin felt much more smooth than it normally feels so it did what it was supposed to do. 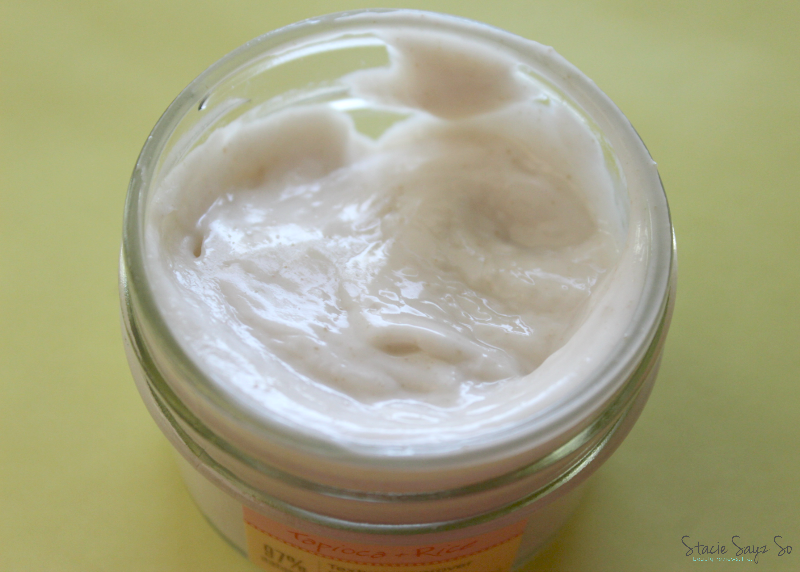 Do you use facial peels? I tired a mud mask before but I have never tried a peel! That is awesome you saw results right away! Isn't it fun? I love the idea of putting pudding on your face. Paraben and Sulfate Free are always a plus! The natural ingredients are good, but I still have to be careful with my sensitive skin because of the fruit acids. Fun isn't it? The quality is really good. Farmhouse Fresh is a really cute brand, you should look them up. I don't usually have money for facial masks but this one sounds so worth it! The brand sounds and looks adorable- and a pudding mask?? Yes please!